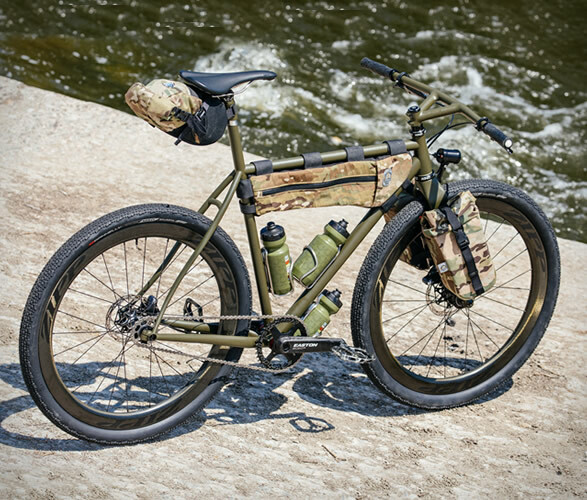 If you feel like escaping from modern monotony and leaving everyday life behind, there is no better way to travel and see the world than on a bike. 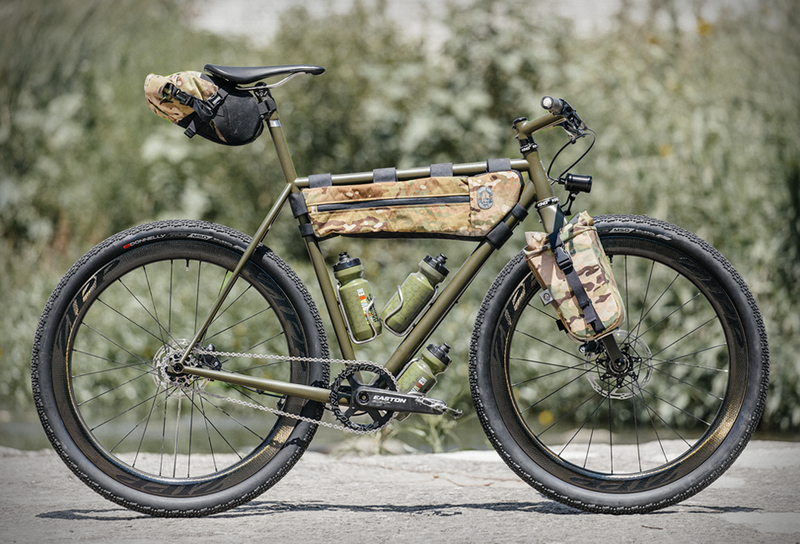 Portland based workshop Speedvagen have revealed the impressive GTFO Bike, their most capable, and adaptable platform to date. 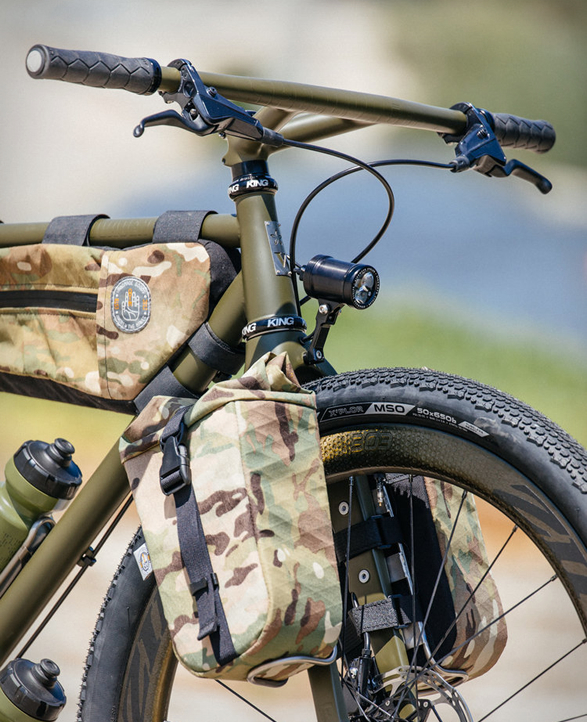 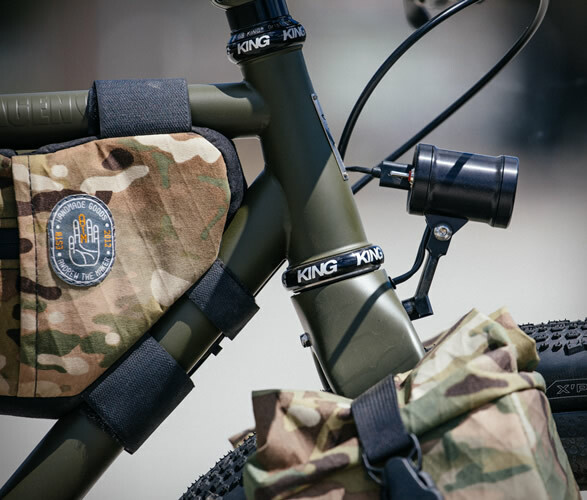 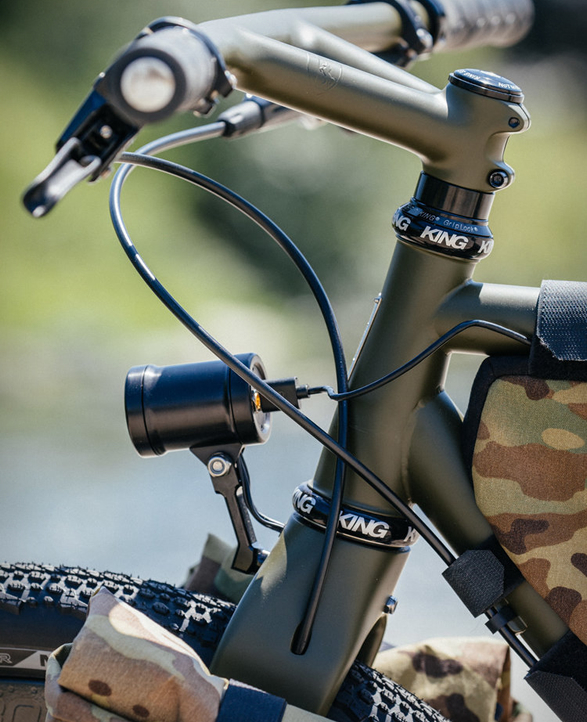 The GTFO is made to go fast, designed to be lightweight (even fully spec´d out, with the bags and lights and pedals shown here, it weighs just shy of 24 pounds), and was built using only high-end parts made to perform over miles of trials. 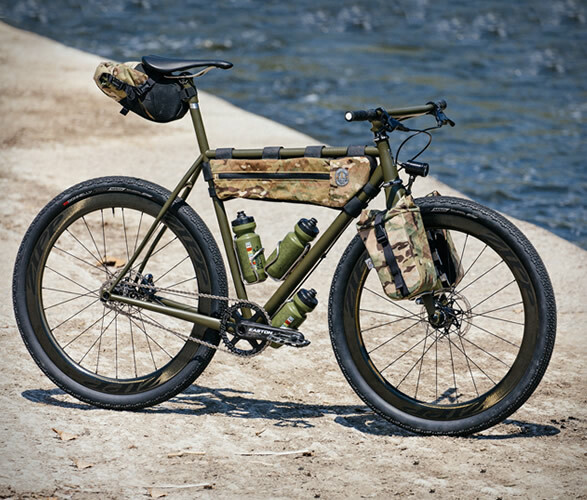 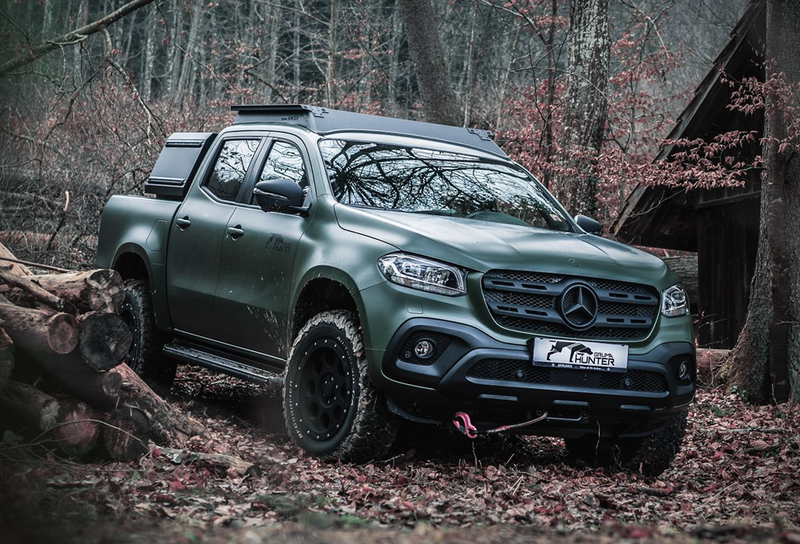 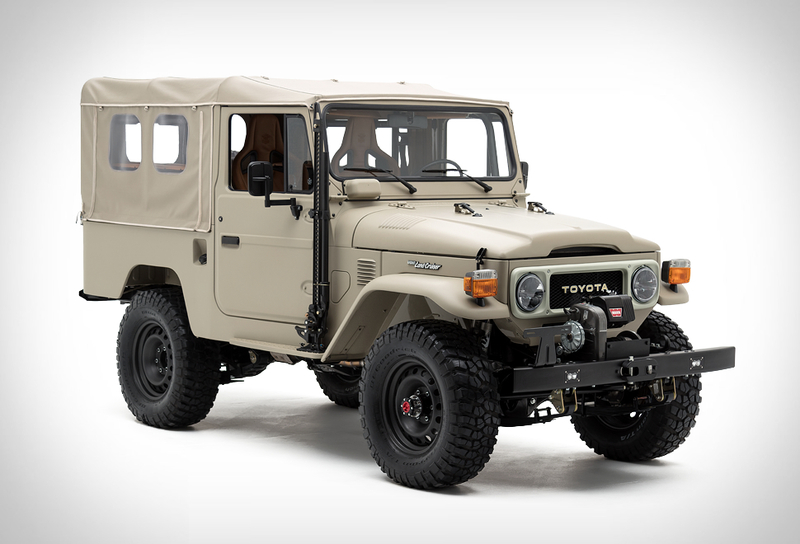 The fully-rigid build is versatile enough to tackle gravel, pavement, non-technical trails, and will have you quickly out to camp after work and back home the next morning in time for breakfast with the family.